310 Web Design Studio is an extremely affordable, dynamic and imaginative hi-tech, high-service Web Design and Marketing Company catering specifically to the needs of the small to medium business. We like the Big Guys too. Our Staff is very well educated, the members of our staff have fluent experience in all facets of Internet functions. 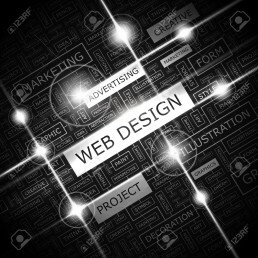 From marketing, web design, graphics, animation and computer science, our dedicated staff of professionals, can help you make “The Ultimate Statement”. All of our staff members keep up to date with current processes, developments and tools. Our staff employees attend Internet Industry and Web Design Conferences and Trade Shows regularly, to keep pace with the ever evolving Internet Industry. In addition to years of Internet experience, our staff members posses many other skills that may be helpful in understanding many different types of business.